It often feels isolating to be a queer person, even in 2018, especially if you don't have a community of other queer people where you live, or if it's too unsafe to be queer publicly. 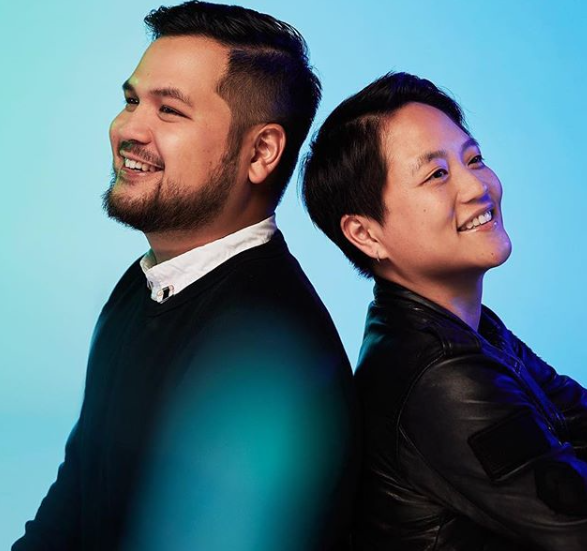 When I was trying to find out where I fit in, I discovered a whole online community of people making things for queer people, and for people who consider themselves allies to the queer community. It expanded my view of what queerness looked like (answer: it's infinite), and connected me to people around the world, ultimately making me feel less isolated. These lists are for you, because my gosh you deserve to see how wonderful and transcendant you are. 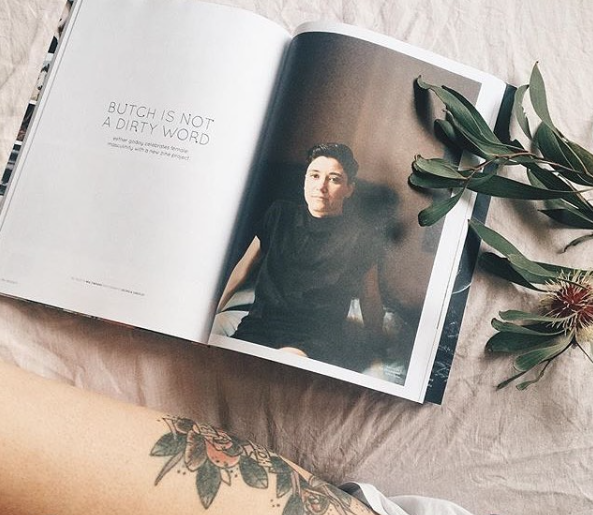 For non-queer people, it is incredibly important for you to support the queer community not only financially, but also by learning queer history, staying on top of important LGBTQ+ issues, and supporting queer artists, creators, writers, academics, and thinkers in as many ways as possible. Your support means that queer people can continue making the things they want to make, and in turn, allows people like me to find and enjoy content where we are truly represented. 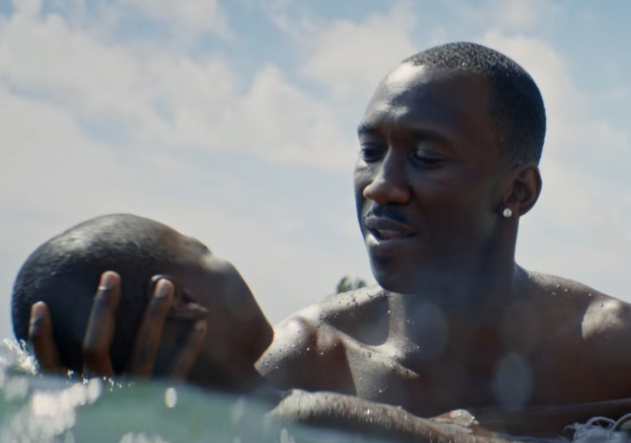 Below is my ultimate top 10 list of LGBTQ+ media, content, and people that you should be listening to, reading, absorbing, learning from, and most of all, relishing in all that is the beauty of queerness. P.S: Here's a Pride playlist i've created featuring all queer artists! @them: Queer news, culture and current events. @lgbt_history: History of the LGBTQ+ community in photos. @adameli: Queer Jewish activist and writer. 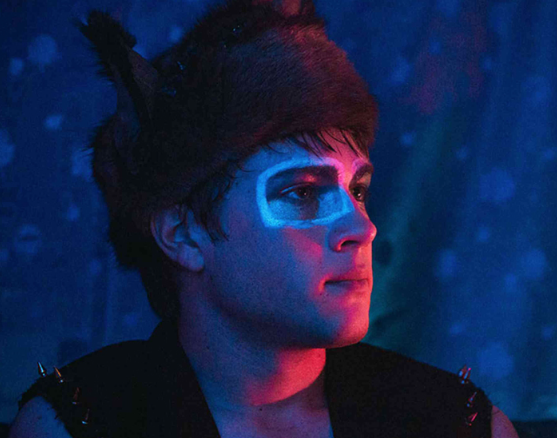 @denewanderer: Queer, two-spirit activist and co-founder of We Matter. 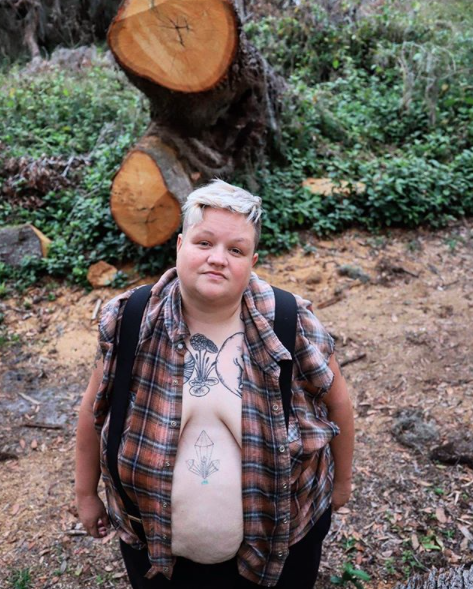 @shooglet: Queer artist and creator of photoseries #BodiesLikeOceans, photographing fat bodies. 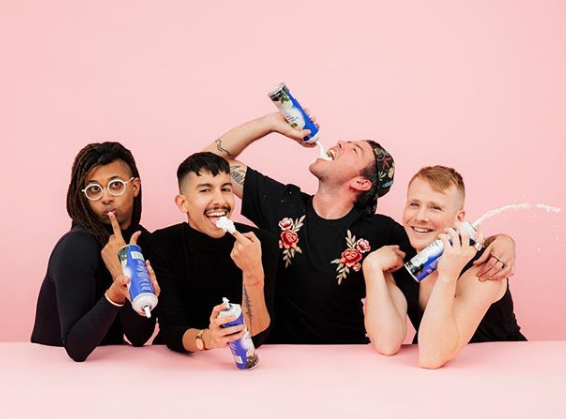 @baniamor: A queer travel writer focused on decolonizing travel culture. @h_e_r_s_t_o_r_y: Self-proclaimed "Lesbian Culture". Everything from history, pop-culture, art, and news. 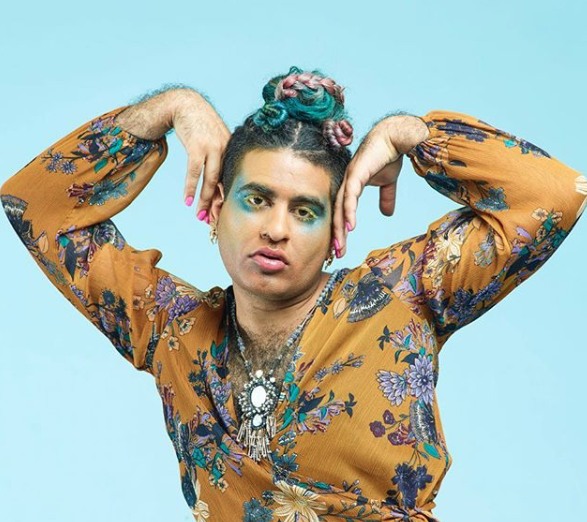 @alokvmenon: Gender non-conforming writer, performance artist, activist and educator. 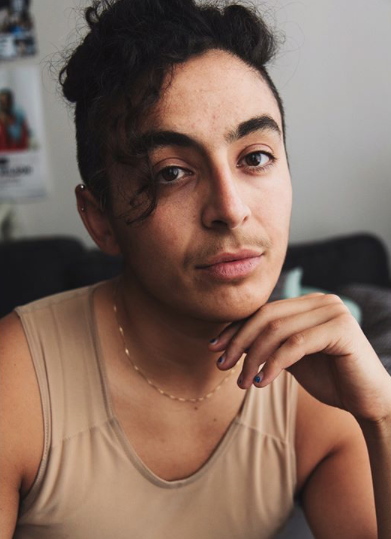 @pidgeo_n: Intersex activist fighting to end intersex surgery, as well as advocate for the LGBTQIA+ community. Who and what are some of your favourite LGBTQ+ people and creations? Share below so that we can highlight other incredible resources. Also, please remember to support your local queer creators! They help make your community a better place for LGBTQ+ people.